Assistant Cook – Assist the Head Chef in food preparation for 60 to 70 people, three meals a day. Professional cooking and baking experience required. It’s a great way so spend a Summer in Jackson Hole. General Maintenance – Applicant needs to be a fast learner and able to quickly solve daily minor maintenance problems. 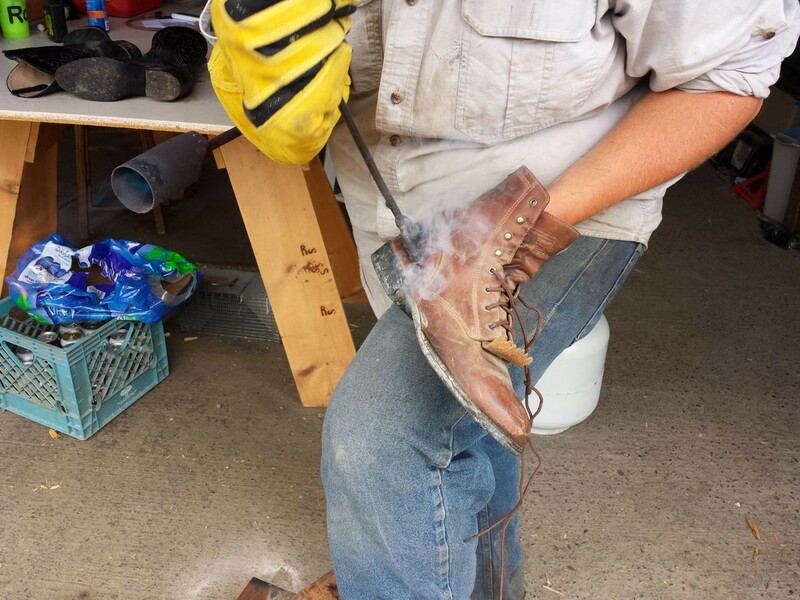 Duties include cutting and delivering firewood, landscaping (cutting grass, maintaining sprinkler systems, hay field irrigation), minor plumbing, carpentry and electrical repairs and more. Need to have at least experience driving trucks and using a chainsaw safely. Position also includes occasional bartending, airport shuttles, and operating our water ski boat for guests. Valid driver’s license and clean driving record a must. A million thanks to Preston Glace of SFPG Productions for making this awesome video while staying as a guest with us last summer. It puts the whole week at the R Lazy S Ranch into perspective. 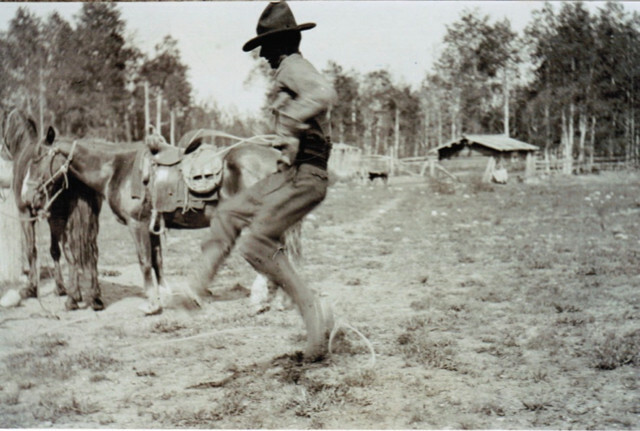 Thought you knew everything about the history of the R Lazy S Ranch? Well, it all started in 1910 and Samantha Ford from the Jackson Hole Historical Society & Museum explains it all. We are still going strong, and are very proud of that fact. Click here to get to the article. 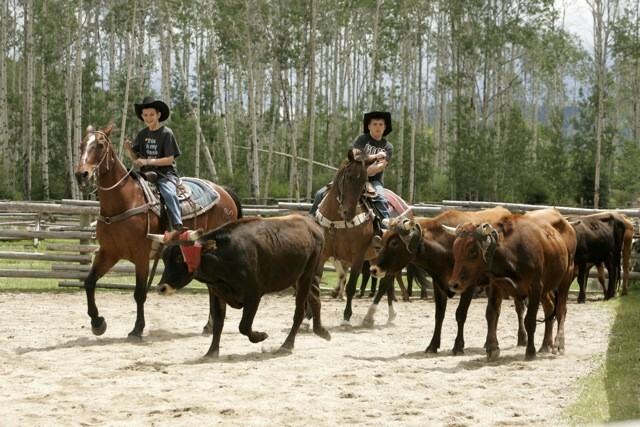 This is a wonderful article about why dude ranches are so perfect for family vacations. There are many quotes and pictures about the R Lazy S Ranch itself. It was an amazing experience……. 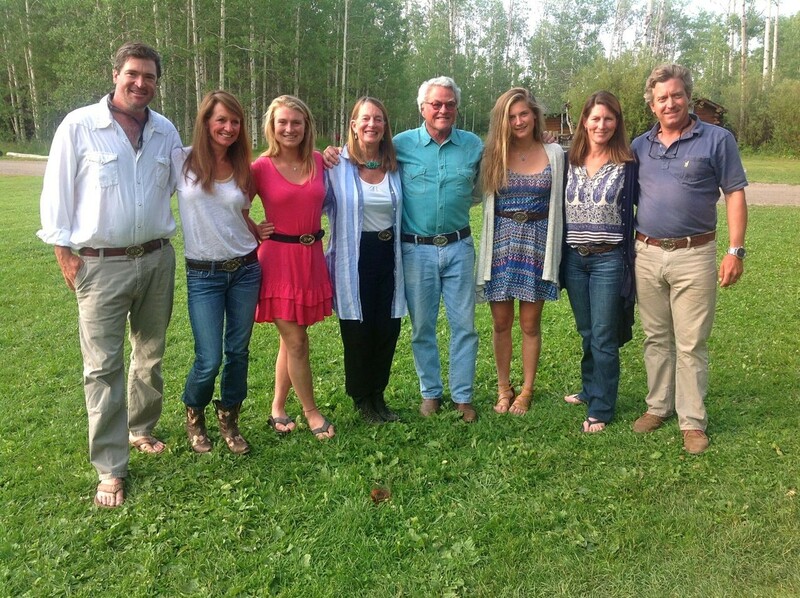 A wonderful article written by one of our employees who obviously enjoyed their summer in Jackson Hole. The article is full of fantastic suggestions on how to fully enjoy your stay in Jackson Hole while visiting the R Lazy S Ranch. Posted in R Lazy S News | Comments Off on It was an amazing experience……. An interesting article published by Jackson Hole Magazine with pictures and quotes from the R Lazy S Ranch. The hawthorn bushes are exploding with plentiful berries this fall and the bears are loving it. 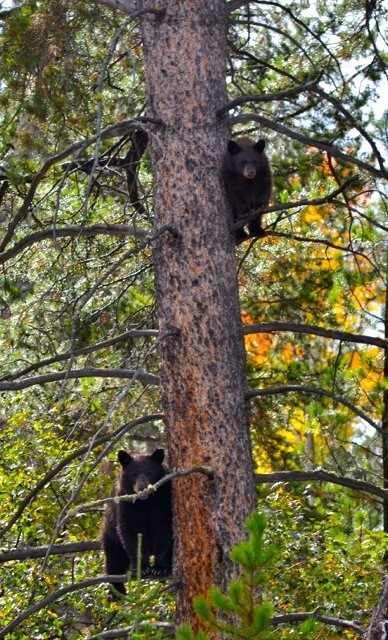 If they are not in a hawthorn tree, they are scampering up a pine tree to explore new areas. 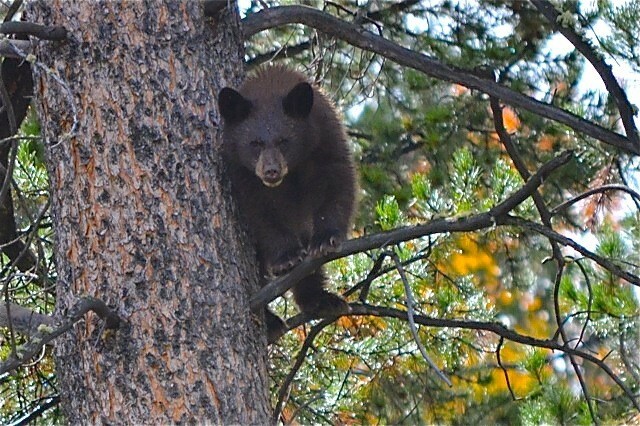 Every day, our rides are discovering these and other bears along the trails as they stock up on food before winter. 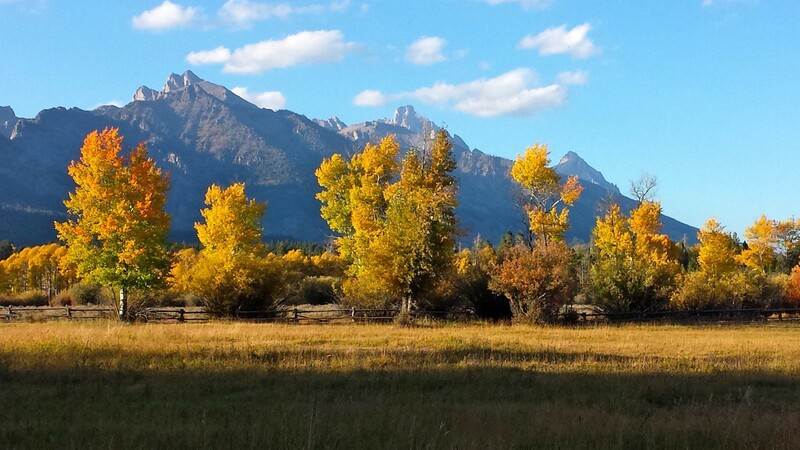 The view across the field from the guest cabin, “Teton”. At the R Lazy S, we have a tradition of giving our guests who have been coming to the ranch for 20 years a sterling silver belt buckle. For those who have been coming 10 years, we give them a bronze belt buckle. The Stevenson family have been visiting us for a combined total of 131 years and they are always willing to proudly display their R Lazy S belt buckles. Our hats off to all of you who have been loyally visiting us over the years. Here at the R Lazy S, we don’t have too many cattle to brand. So, on Saturday afternoons, we brand whatever you can bring us. Team Penning, the ranch sport of separating cattle into pens, is as popular as always on Friday afternoons at the R Lazy S Ranch. Teamwork is the key with three riders working in harmony to cut out 3 cattle from a herd of 10 and drive them into a pen at the other end of the arena. The whole family gets involved as numerous teams compete for the best times. 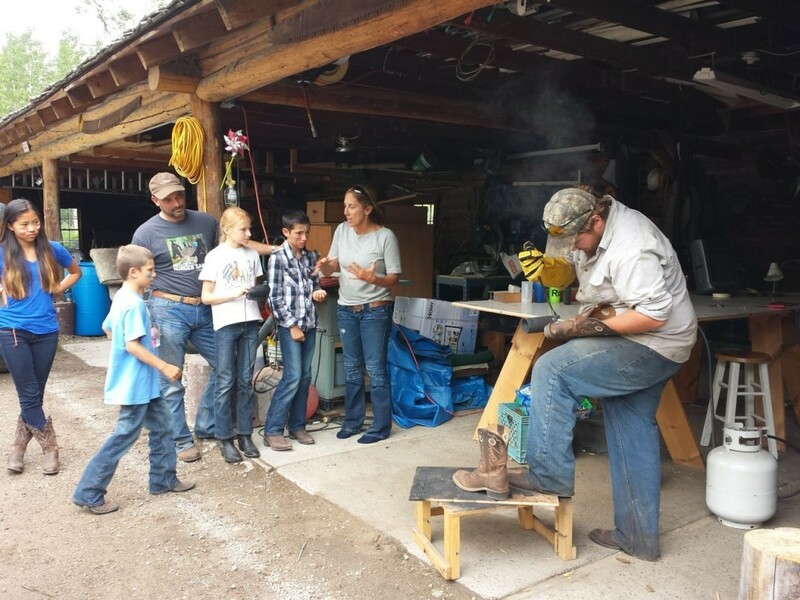 Building cowboys for the future…..